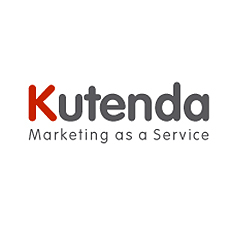 Kutenda was founded with the goal of delivering marketing as a service to small and medium-sized businesses. The company strives to execute affordable, innovative marketing strategies that focus directly on the promotion of products and services. Kutena provides a marketing as a service platform that enables users to build email campaigns, create social media content, distribute content, and more. Kutena works to engage audiences, establish businesses online, and foster trust among prospects and clients.